There is still time to enjoy this great event with your sweetheart! 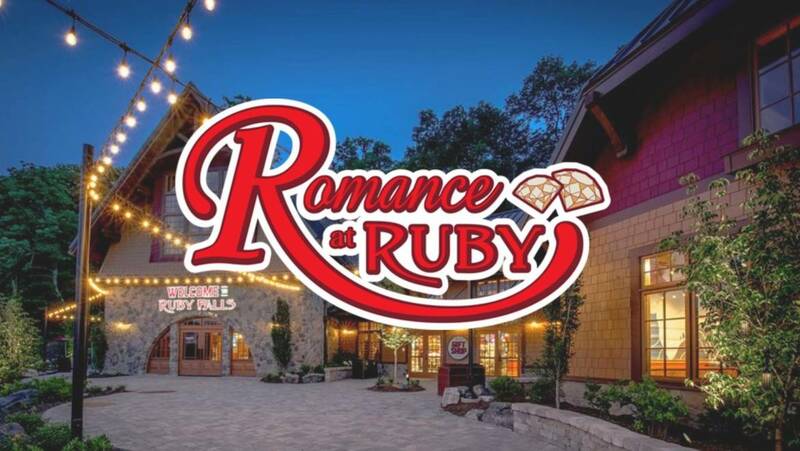 Celebrate romance in a special way at Ruby Falls in Chattanooga, TN. Plenty of dates to choose from so pick your date, pick up your honey and come on over to a wonderful place to visit and make memories. Go on a special lantern tour, have your photo taken along with a keepsake to remember the special evening. Along the tour you will hear the beautiful love story of Leo Lambert and his wife Ruby. This event is reservation only, so don’t wait to long! Secure your reservation today at: http://www.rubyfalls.com. Enjoy this magical love story from the beginning.